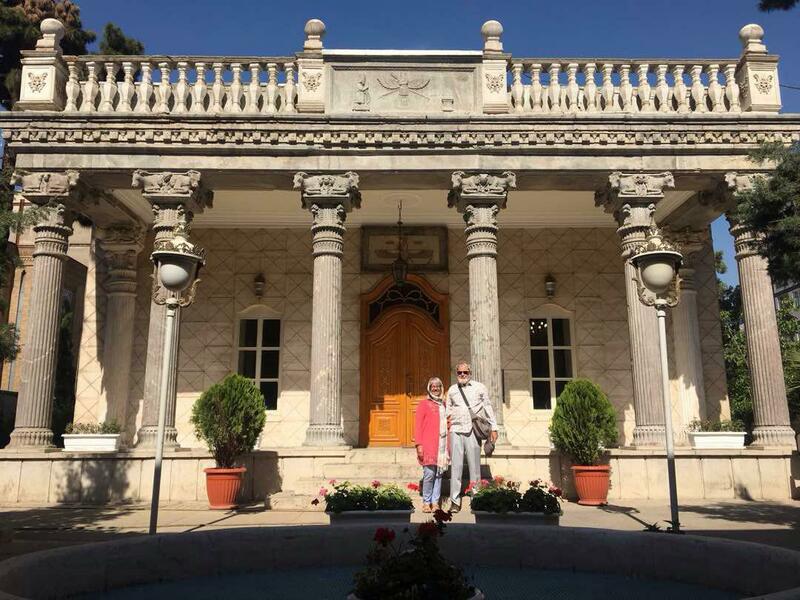 With all its winding streets, fascinating architecture and hospitable people, one of the best ways to get to know Tehran is by foot. 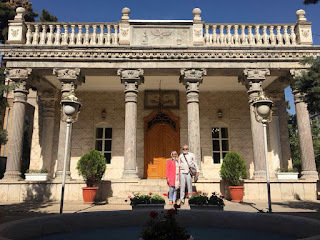 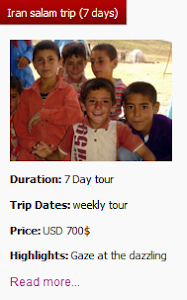 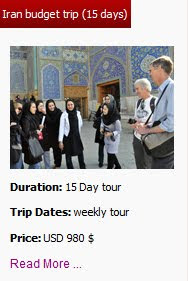 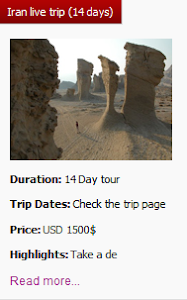 Discover the city of mystery with Uppersia Tehran Free Tour and you will also learn fun facts and be entertained the whole way around by one of our expert tour guides .Our Tehran Free Walking Tour will show you the secret and least-known places in Tehran: Hayem Jewish synagogue, Armenian Churches, Zoroastrian fire temple, Mashgh Square and National garden gate. 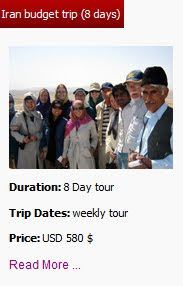 Leila as a tour guide accompanied our guests and at the end of this tour, she helped them with their future plans of trip.